Easter was always the day to play dress-up, go to church, hunt diligently for eggs, and stuff myself with pot roast and all the trimmings. I vividly remember slipping into my new spring dress and sliding my little feet into shiny, white patent leather shoes. Topping my blonde hair full of ringlets with a pastel-hued straw bonnet, I completed the outfit by pulling on new white gloves over my small hands. When fully dressed, my sister and I practiced twirling like ballerinas around the living room until our parents rounded us up and piled us into the car; it was time to go to church. 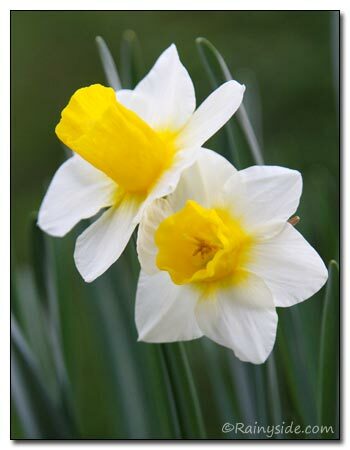 I first became aware of jonquils and daffodils at church. A vase stuffed with a pheasant-eye-type narcissus sat on a table in the lobby. 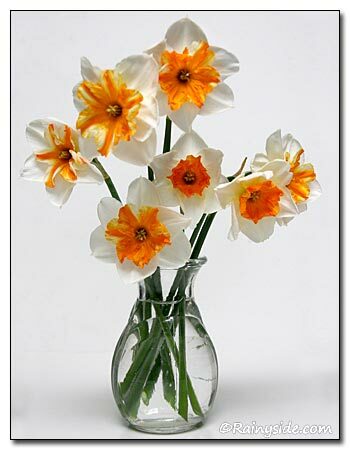 I remember the big white petals and tiny, orange cups. I stood on my tiptoes, straining my neck upward until my nose reached into a bright little cup. I breathed in the fragrance; it smelled wonderful—the moment is permanently etched into my memory. Every Easter, it was all about the daffodils. Huge, bright yellow King Alfred or the daintier pheasant-eye-types are the ones I remember most. 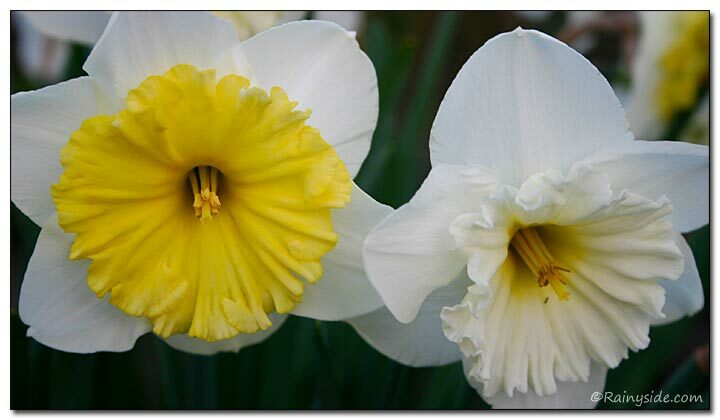 The first time I grew them, I had to have both; I was in search of that fragrant memory. 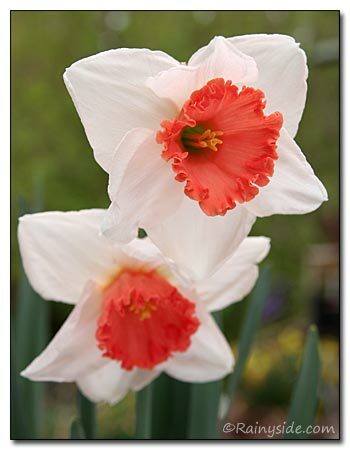 So many varieties and species to choose from—late or early flower, tall or short plants, big or little cups, pink, orange, coral, peach or white hues, flouncy double, or prim and proper single blossoms. 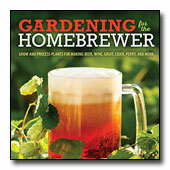 I feel like a child in a candy store when I pour over the catalogs in search of some new spring delight. 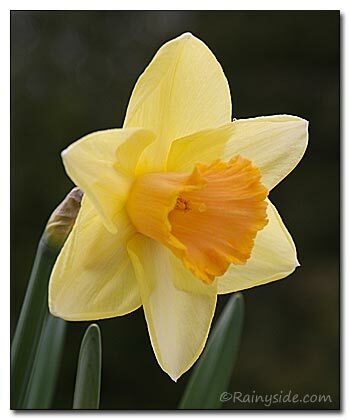 Every summer I pick out a promising new breed of Narcissus, or an old standby. When they arrive by mail in the fall, I plant the bulbs in pots and place them in the back until they start popping into bloom. Then I move them to center stage where I can enjoy their bright dispositions. When the flowers start to fade, I whisk the pots away to an area where the foliage can ripen until it turns brown, assuring next year's bloom. 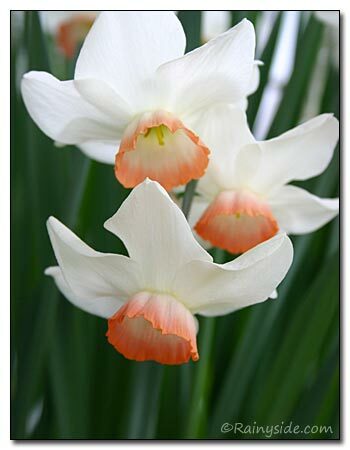 Once I grow a selection, I have a tendency to give many of the bulbs away, so I can grow new-fangled ones every spring. 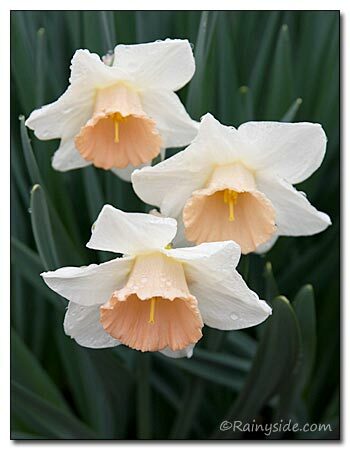 However, I am scheming about ways to plant a quantity of them permanently in the garden, as I once did, layering the dying foliage with perennials that spring out of the ground, camouflaging the daffodils past their prime.